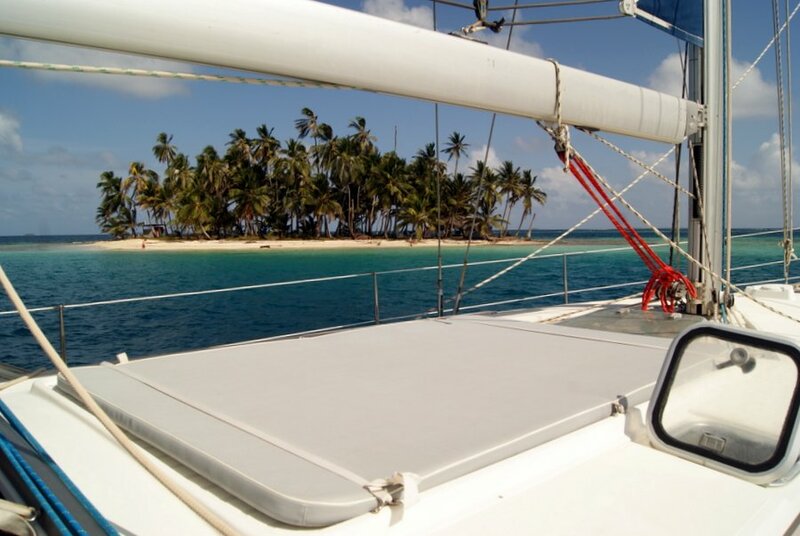 Join us for a lifetime sailing trip in the San Blas islands aboard Cinco! Cinco is a lovely 47 feet monohull with 5 double cabins, and large comfortable areas to relax and enjoy the waters of San Blas islands. She also has 3 bathrooms (2 toilets, 2 showers) and an additional shower on the bathing platform. She is perfect to suit even large groups. The dining table in the saloon is big enough to seat ten, but we generally use the outside one to enjoy the scenery ! 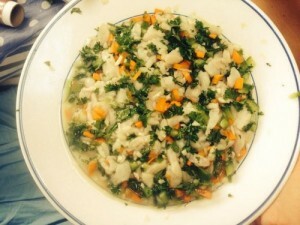 The nice and fully equipped kitchen is perfect to prepare lovely meals or accommodate the catch of the day. Your crew will take care of everything : getting you a refreshing cocktail, cooking lovely meals or taking you for a snorkeling or fishing trip on the lively reefs of Guna Yala. San Blas is still far far from the western world. Turn off your phone, forget about wifi, and dive into untouched nature and ancestral culture. 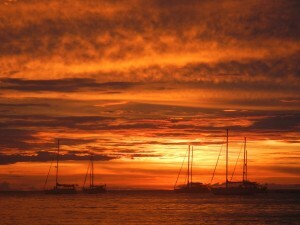 The perfect combination for your sailing trip in San Blas ! Our boat, Cinco, is a Gib’Sea 472 of Gibert Marine french shipyard. She is a sloop, keelboat 14.2 m long, seaworthy and comfortable for life at sea. Cinco is approved by the UK MCA as a commercial vessel, and thus meets the highest requirements in terms of construction, maintenance and crew – Coded to cat.2, to take you around the islands safely. She is insured accordingly with her charter activity. Cinco is also our home where we are glad to make our guests comfortable and cozy ! Cinco, a Gib Sea 472 has 5 cabins and 3 bathrooms. It is designed to accommodate ten people comfortably. The saloon is large and offers a nice sitting area, right in front of the kitchen, where we prepare delicious meals ! (equiped like at home : oven, stove, refrigerator, working surfaces, storage, …). 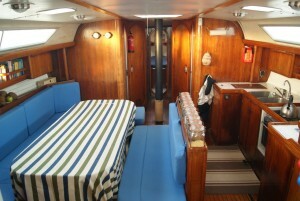 The boat also has three independent bathrooms, offering two showers, two toilets and three sinks. 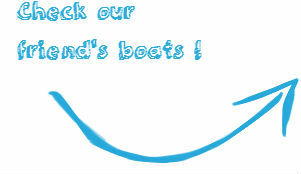 The boat is pleasant in navigation or at anchor, and offers good sailing sensations. The cockpit is ergonomic and wide, ideal to take a drink, relax… and, as well as to perform all sailing maneuvers ! A bimini protects the cockpit from the sun, perfect for a nap! 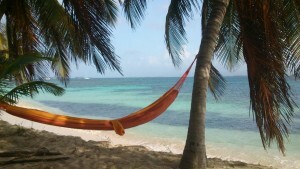 Or you might prefer the shaded hammock ? The swimming platform at the back allows easy access to the sea, and also a safe return to the boat after swimming. There,you also find our favorite shower, right on the platform. We also have a large dinghy for transfers and to explore San Blas islands and their beaches, close to the boat. 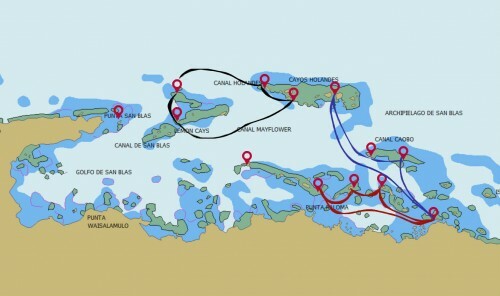 With local knowledge and great Guna partners, we’ll do our best to organize your perfect sailing trip in San Blas ! Lourdes has been sailing for many years, and has more than 15 000 miles experience, sailing and working as mate and hostess. She is also a physiotherapist, sport teacher and a PADI rescue Diver. She loves to sing, share a good meal, and feel she is part of the surrounding nature. After an engineering career, Jaad has obtained a Yachtmaster Ocean license, and started working as a skipper. He has more than 25 000 miles experience, a good part of it solo (Atlantic crossing). 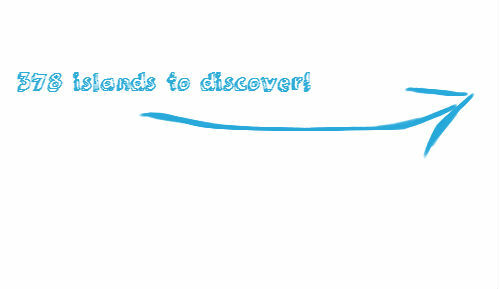 He also enjoys being in the water, surfing, kitesurfing, scuba diving or snorkeling. 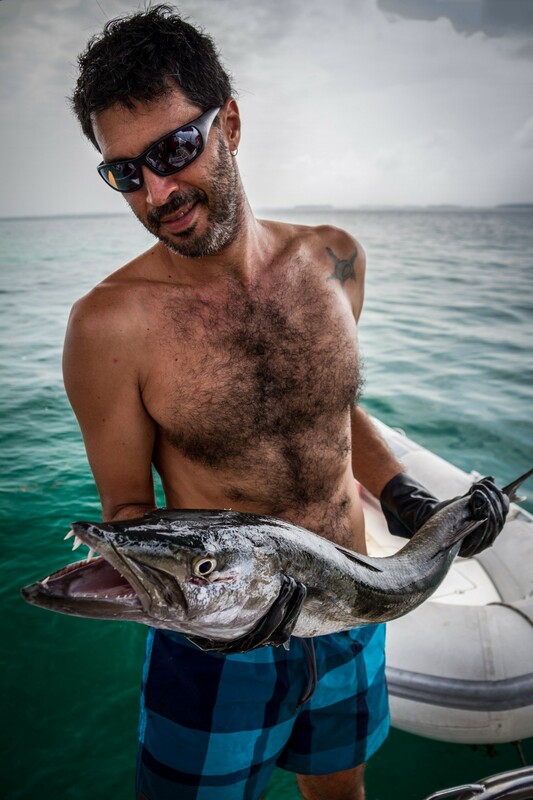 Easy going and always ready to share his experience, he is an active musician who loves to share a tune with the guests on board, or cook some of his specialties. Our rates for your trip to Sail Blas are based on the occupancy of the boat, the larger the group the lower the rate per guest! Rates are given for a private occupation f the boat by your group. We might sometimes offer you to share the boat with another small group, witch would reduce your rate if you accept to share. Sharing the boat with another small group can be a great experience to discover Kuna Yala ! For a detailed quote, please get in touch with us ! 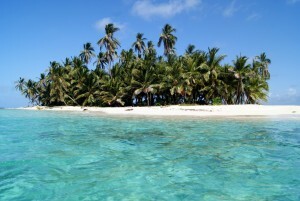 We are located right in San Blas Islands, or Kuna Yala. All our trips start directly in he heart of Guna Yala, that’s more island time, and a smooth sailing experience for you! We love to share our favorite places, the perfect snorkeling spot, or introduce you to sailors or Kuna friends. From a day trip to a whole week, we have the perfect combination to make the most of your trip in San Blas. Sailing legs are short (1 or 2 hours), and islands numerous ! We select the best spots for you, according to your time with us, your preferences, and the weather ! Check an island, walk on the beach, take a lovely nap in a hammock, and immerse yourself in the peaceful Kuna Yala nature. San Blas clear and warm turquoise water is extremely appealing ! 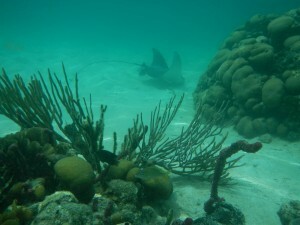 You will love spending hours in the water, and discover with your crew the bests snorkeling spots, coral reefs, multicolored fish, accessible to beginner or more experienced swimmers. We love to eat, and we love to share it! Guna culture is unique and ancestral, very far from our western world. 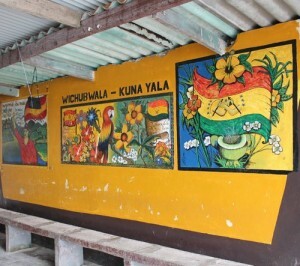 Guna Yala, “land of the Guna” in Guna language is known to western world as San Blas. Here are a few facts about this incredible archipelago and its people, located on the Caribbean coast of Panama. 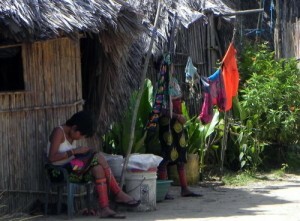 Guna people arrived from north of Colombia, went through the Darien province of Panamá, where they were living before the arrival of the Spanish conquistadores. San Blas was the name given by the Spanish to the area. 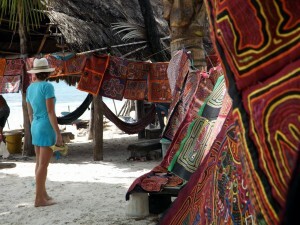 Like in the whole area, San Blas islands have two seasons, wet and dry. But unlike the Pacific coast of Panamá, rainfall here is much more limited ! 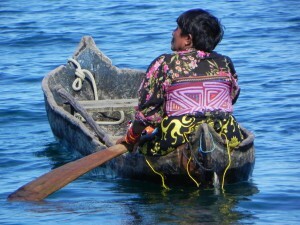 With matriarchal organization and ancestral culture, the Guna speak their own language, called Guna. San Blas is a territory constituted by a narrow stretch of land and 378 islands. It has a area of 2 300 square km, and only around 50 of the islands are inhabited. Most populated islands are located close to the continent, where there is a river flowing in the Caribbean sea. Guna art craft is amazing. 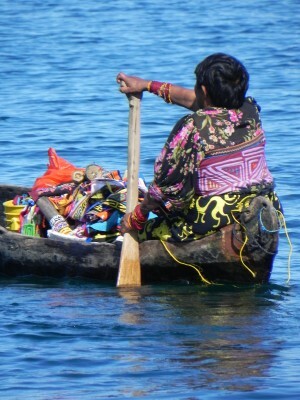 The most known example are the Molas, made by the women, that are nowadays the main source of income for the whole family. 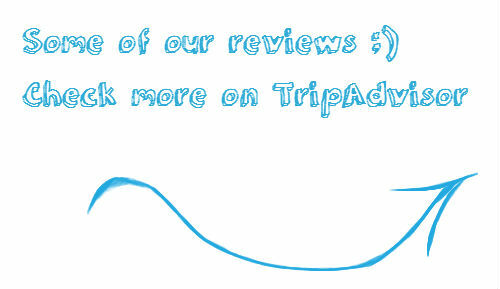 Curious about what travelers say about us ? Here is a few testimonials from our previous guests, it gives you an idea about what they liked most during their trip with us ! Those testimonials are verified by websites such as TripAdvisor or VRBO. You can clic on the name of the guest to check the review online on those website. Where do I begin? I almost want to keep this a secret but an authentic traveler shares a hidden gem, right? What if Cinco is not available ? Sometimes your travelling dates to San Blas islands don’t fit in our booking calendar, or you might want to try a catamaran ! We can organize your trip to San Blas on another boat, as we are a bunch of boat owners who work together, offering the same kind of services, in the same spirit. Let us help you get that cruise going ! Come aboard for a lifetime sailing trip ! All credits, 5 Oceans Experience Ltd.